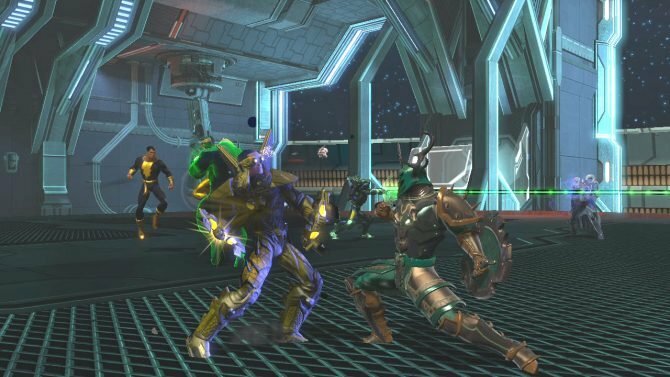 Apparently DC Universe Online is considerably more popular than expected, because later today Sony Online Entertainment is looking to add additional servers to the MMO. 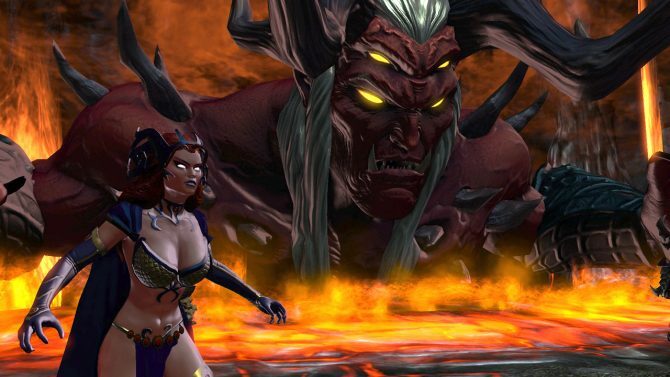 A server for the PC, named “Cry for Blood”, and a server for the PS3, called “Blood Will Run”, is expected to be live by 3:30PM Pacific Time today, both being player vs. player (PvP) servers. 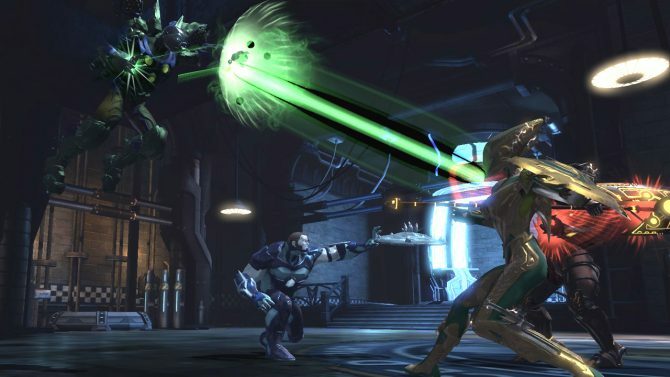 I guess it’s great that this game is getting tons of support, as it’s a great love letter to the DC universe we all know and love. Personally though, I still think the game feels a bit unfinished and buggy at times. Perhaps SOE should concentrate on fixing the bugs and polishing the game instead of simply adding more servers. 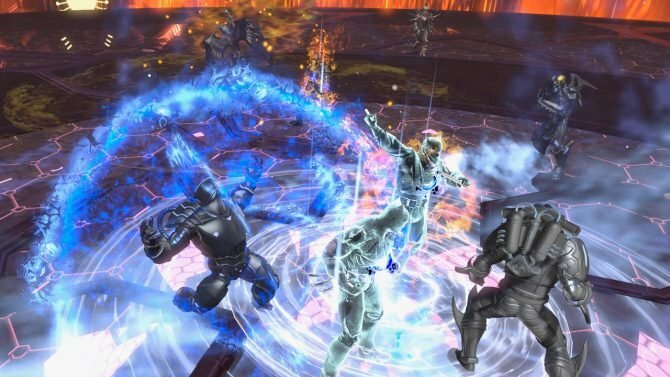 DC Universe Online is available now for the PC and PS3.